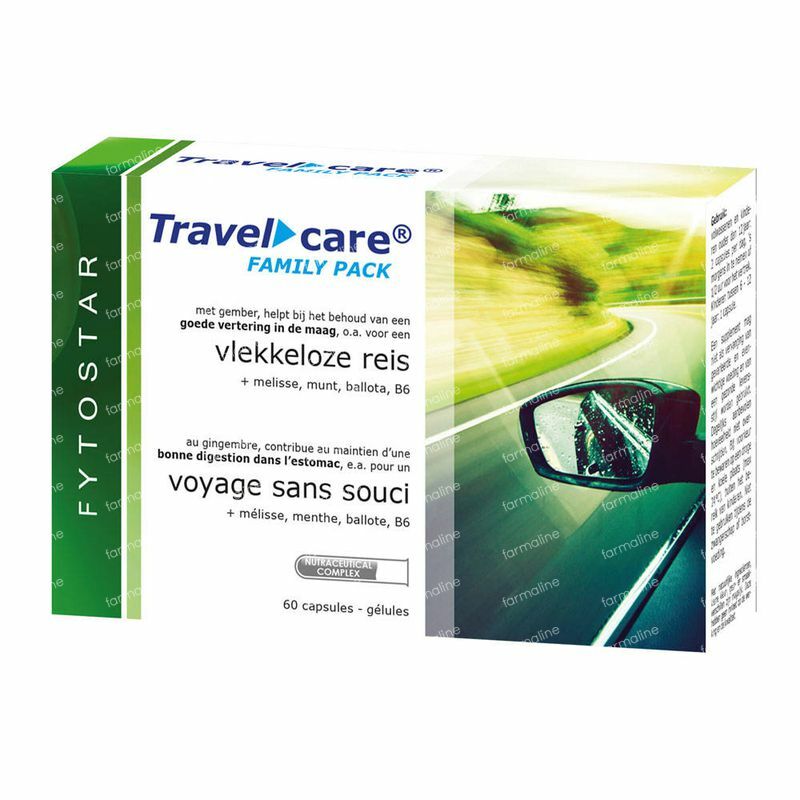 Fytostar Travel Care Maxipack Promo 60 capsules order online. 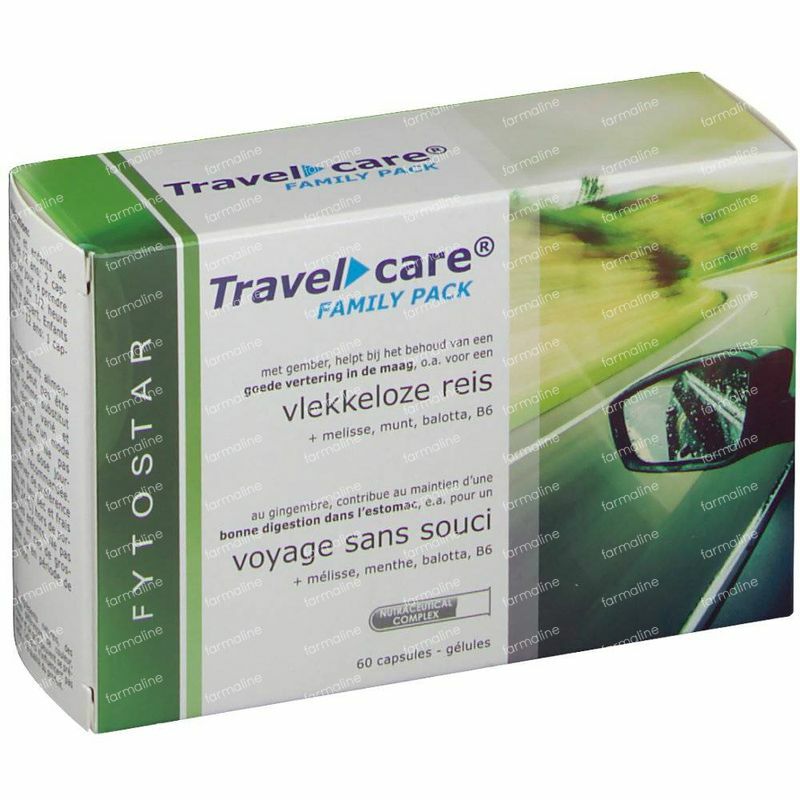 Travel Care contains ginger extract, a high dose of ginger polyols, melissa and mint, which contribute to maintaining proper digestion in the stomach, among other things, a flawless trip. 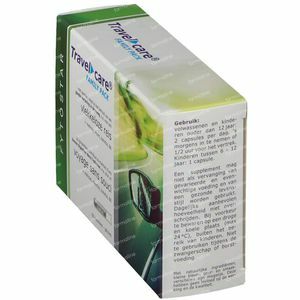 Moreover, the Melissa Extract helps to maintain a positive mood and calm mind and Ballota helps reduce nervousness with adults and children, including on the road (on the road, in the air and on the water). The vitamin B6 in addition, contributes to the reduction of fatigue. 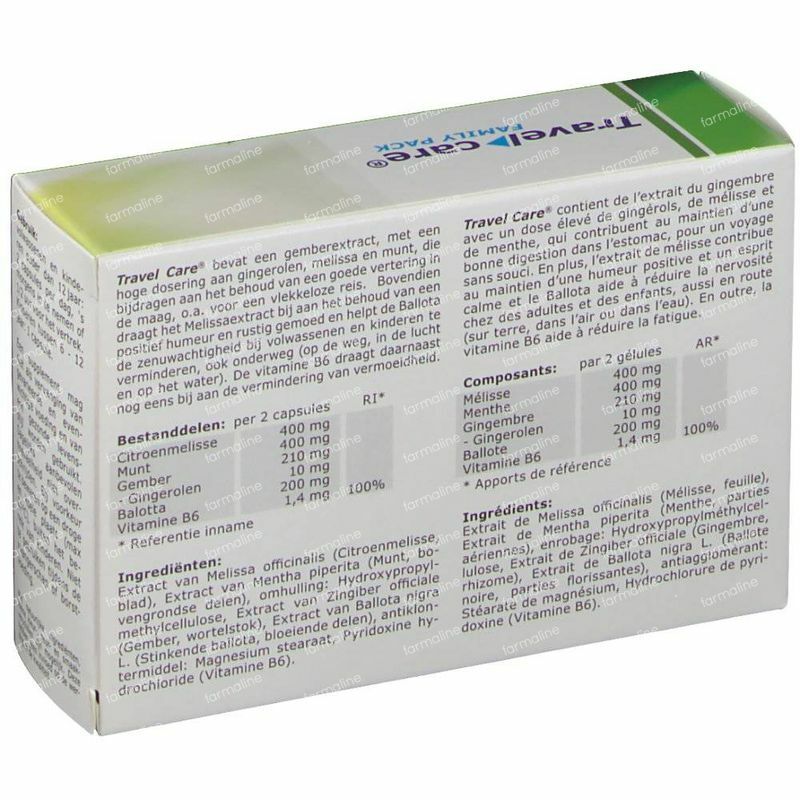 Promotes proper digestion in the stomach. Adults and children over 12 years: 2 capsules per day, to be taken in the morning and half an hour before departure. 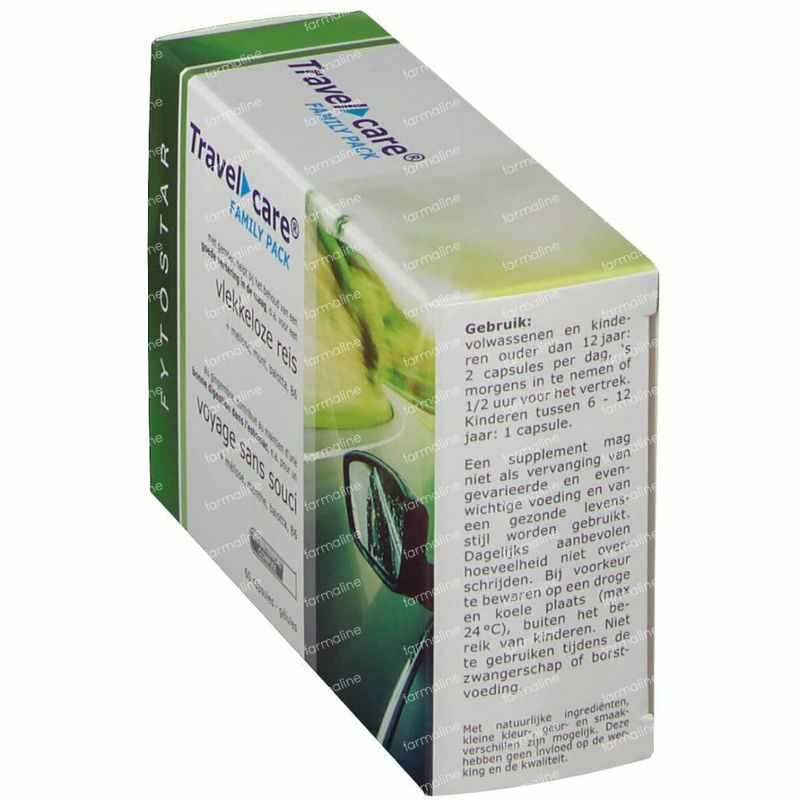 Children between 6-12 years: 1 capsule. Extract of Melissa officinalis (lemon balm leaf) extract of Mentha piperita (Mint, aerial parts), envelope: Hydroxypropylmethylcellulose, extract of Zingiber OFFICIAL (Ginger rhizome) extract Ballota nigra L. (Stinking ballota, flowering part), anti-caking agent : Magnesium stearate, Pyridoxine hydrochloride (Vitamin B6). 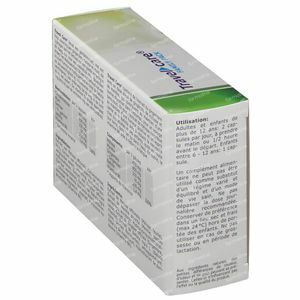 A supplement should not substitute a varied and balanced diet and use of a healthy lifestyle. Don't exceed the daily recommended amount. Preferably store it in a dry and cool place (max 24 ° C), out of reach of children.